How are we already over half way through September!! Last week didn’t really got to plan but we are back on track. 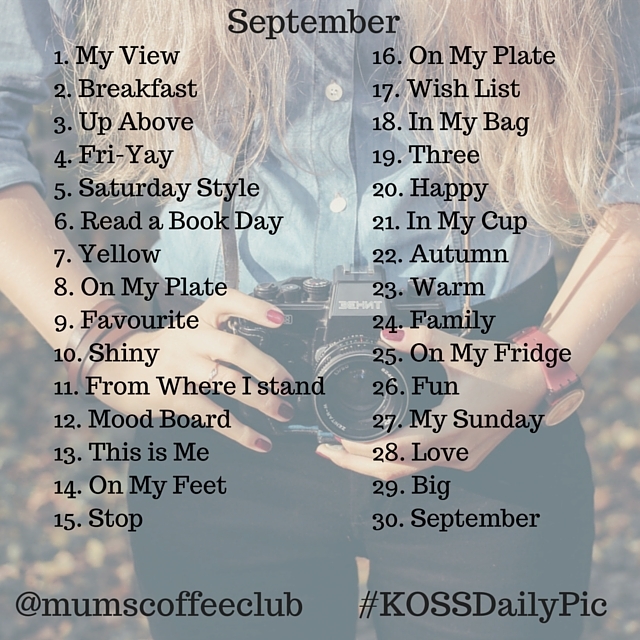 We are loving your #KossDailyPic pictures so please do keep taking part! 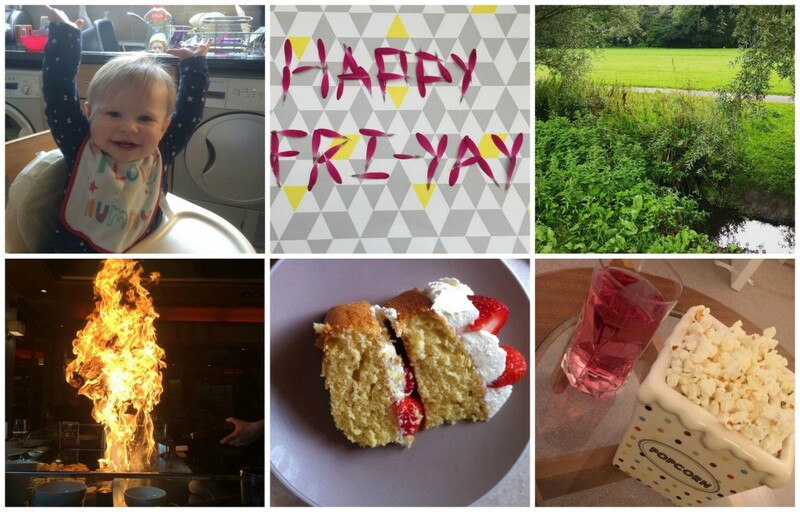 The first full week back at school and we are already running behind! 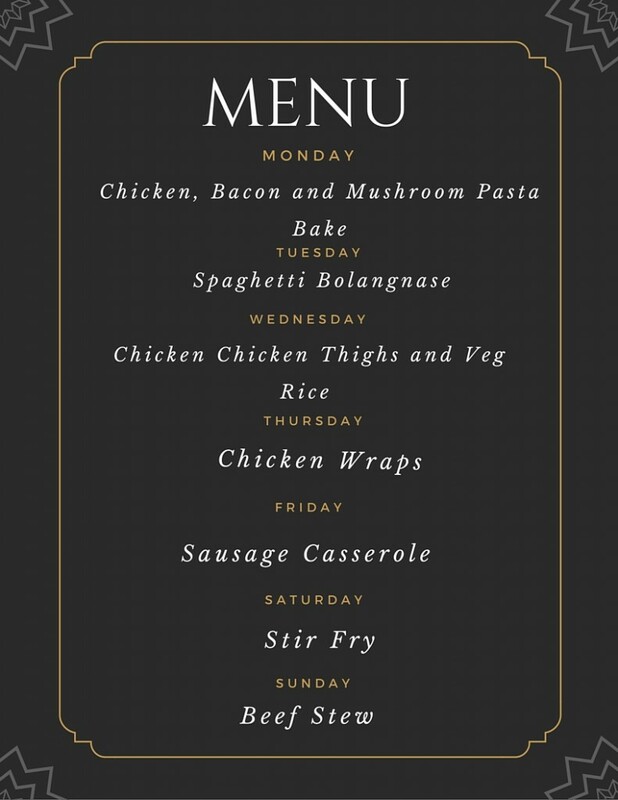 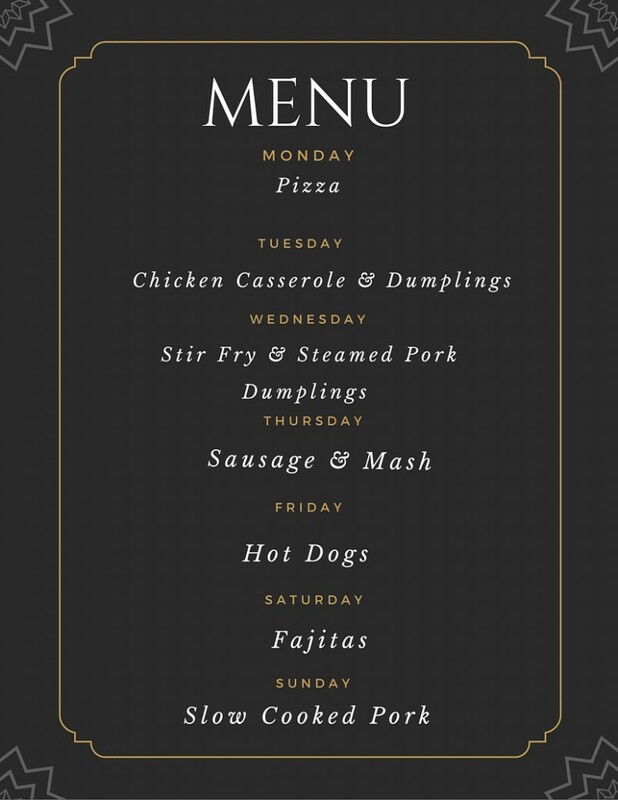 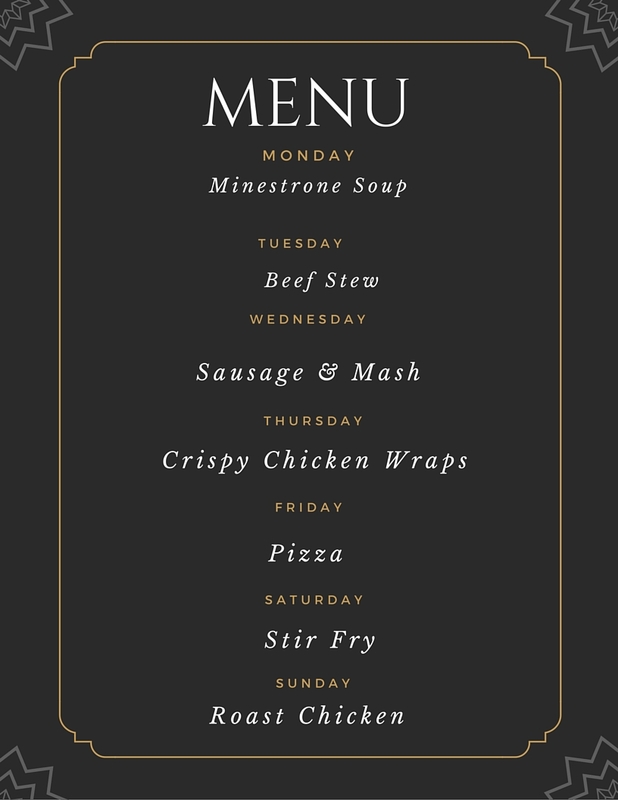 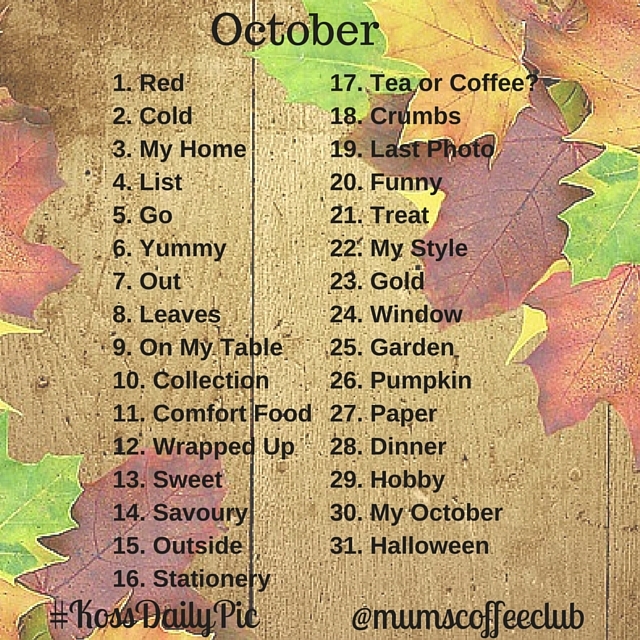 Our menu has a real Autumn feel to it this week, with a few our favourites such as minestrone soup and beef stew.